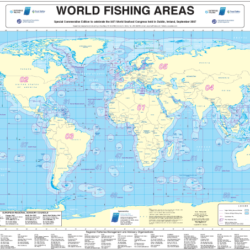 La Tene Maps has been producing maps and posters on the fishing industry for over 20 years on subjects ranging from Fishing Areas, Fishing Rights ands Fishing Quotas to Technical Conservation Measures and Species Identification Charts. 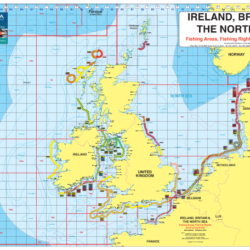 The printed maps relate to Ireland, Britain, The North Sea, The European Union, The Mediterranean and The North Atlantic. 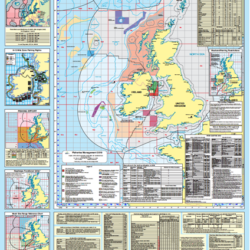 These maps are currently available as printed maps, digital prints or as a pdf file. Most printed maps carry advertising on the map surround. Digital prints and the pdf files do not carry advertising. All the maps can be customised to an individual customers needs. 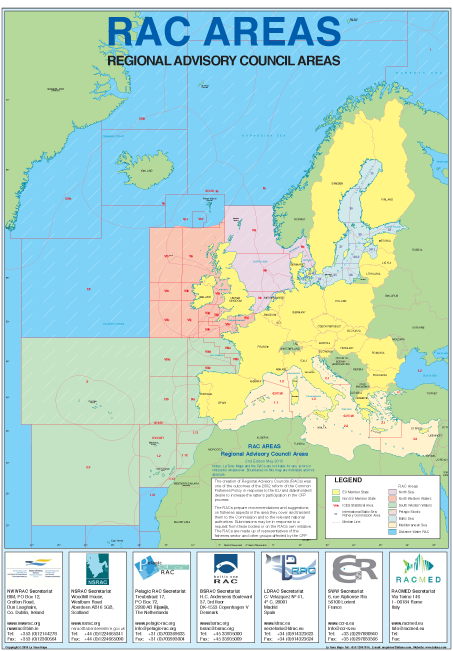 La Tene Maps has also produced fisheries maps and posters for ICES the European Commission and State bodies.